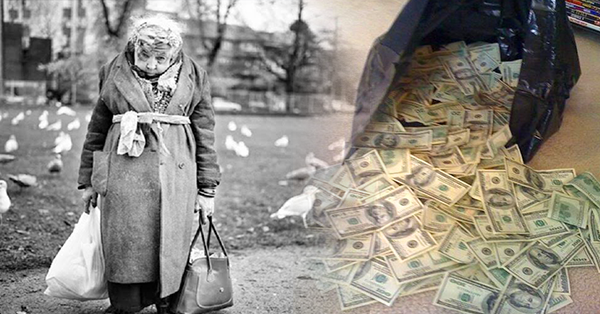 MUST READ: A Hilarious Story of an Old Lady with A Plastic Bag Throwing Out Dollars! Comedy is a talent that can just be mastered by a few. It requires a certain amount of wit and timing. Those two main ingredients were actually possessed by this old lady featured in a viral article we found. 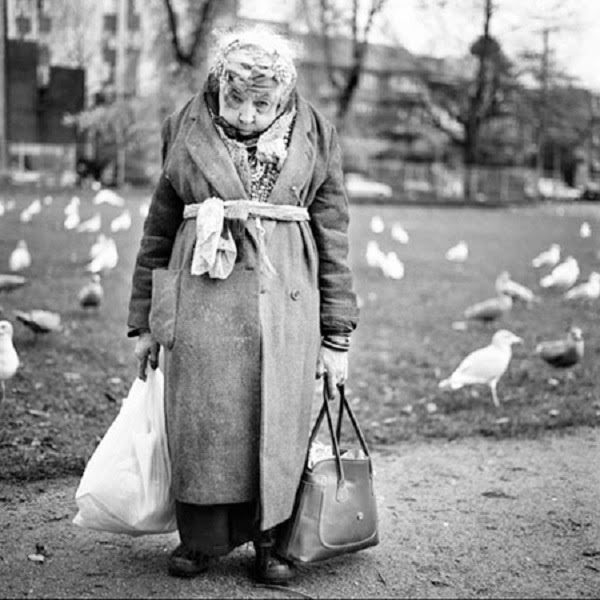 This lady was holding two plastic bags while she was walking down the street. 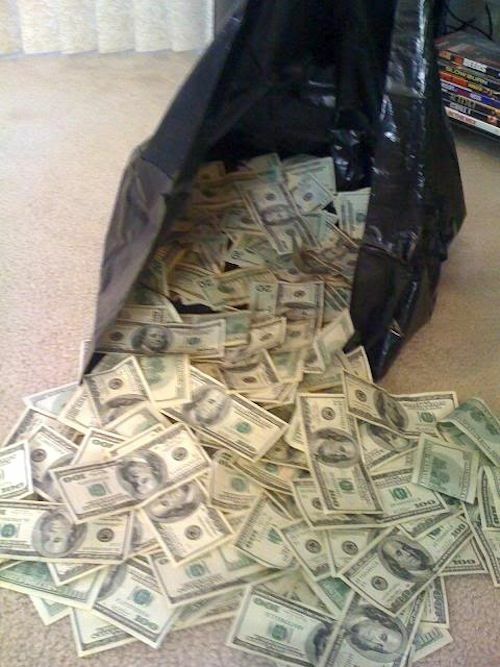 Unluckily, some $20 are being thrown out of one of the bags without her knowledge. As the money being scattered on the street, a policeman noticed the incident. The official caught the lady's attention and said: "Ma'am, there are $20 bills falling out of that bag." The response of the old lady is really witty.